One of my favourite things to do when visiting a new city is eat my way through it by trying all the food they have to offer. Cities are often awesome hubs for foodies because the multiculturalism brings so much to the table, literally, and San Francisco definitely did not disappoint in the food department. Every. Single. Place. 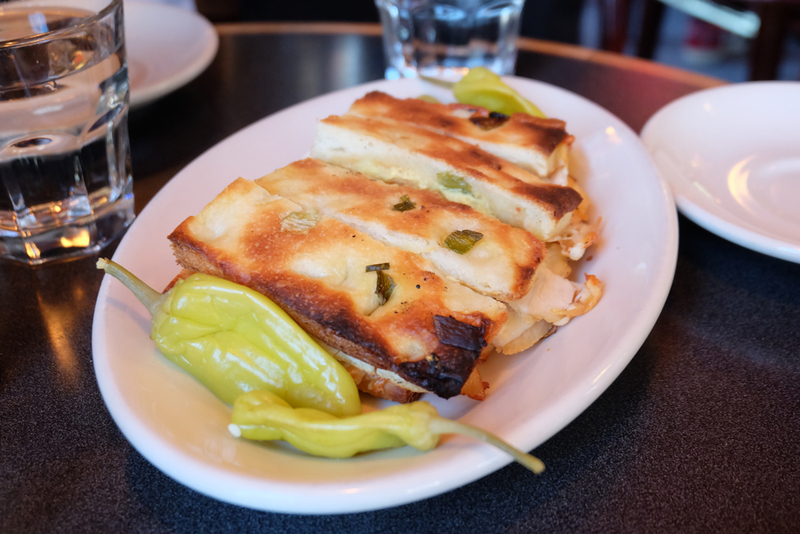 I ate at in San Fran was fantastic, so you don’t have to go far to find good eats, however, it’s still nice to tour with a local and discover their favourite spots in the city. I’m not a big tour girl, but food tours are different, I love to eat, and I love learning about spots I’d never think to go on my own. 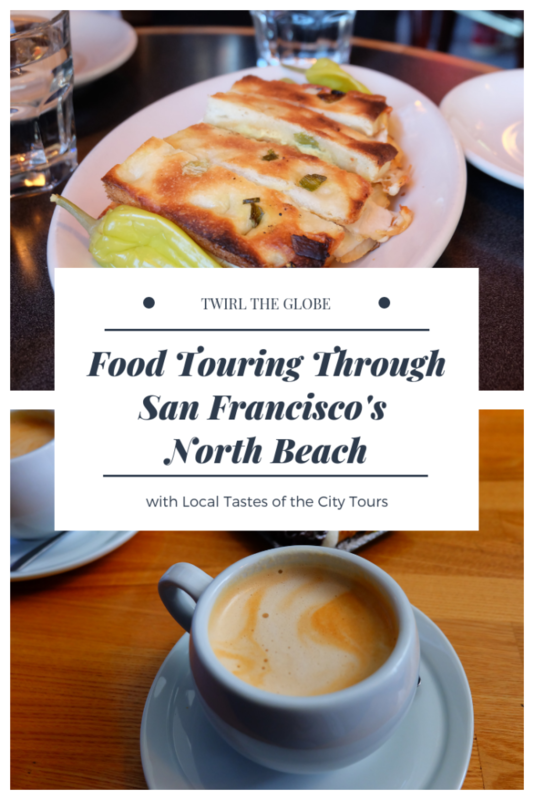 When I was in San Fran I found a great food tour with Local Taste of the City Tours. The tour company offers food tours daily of both North Beach/Little Italy and Chinatown (or both). 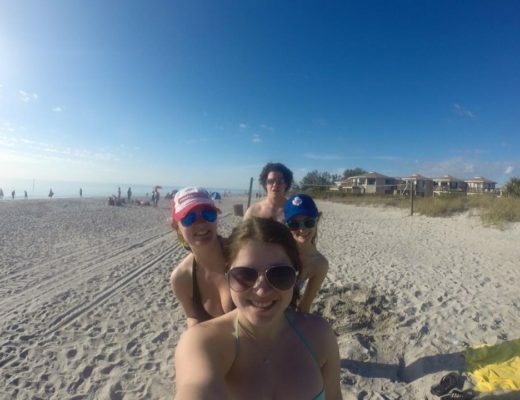 I opted for the North Beach tour and was accompanied by only two other people for our tour. Which kept it personal and intimate (note that tour sizes differ depending on the day). 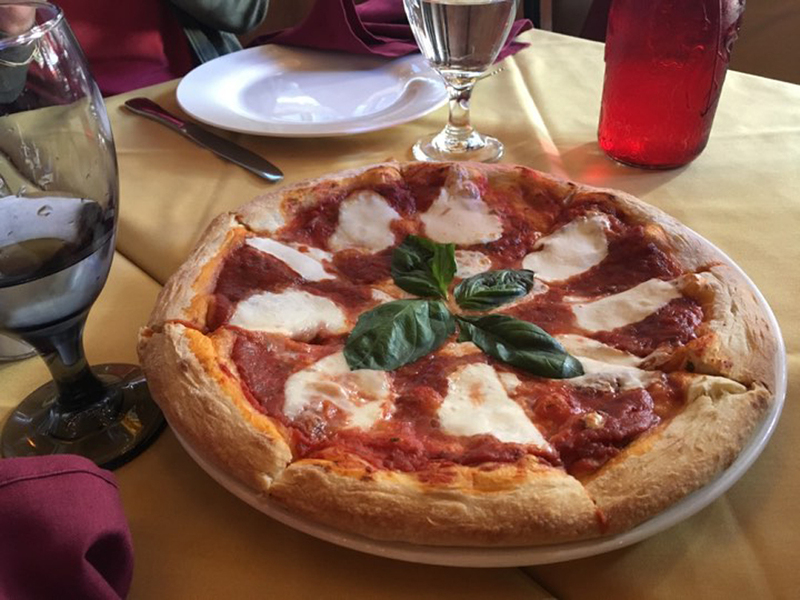 The tour took us through San Fran’s Little Italy to all of our tour guides favourite spots in the neighbourhood. As we walked through the area we learned fun facts about Little Italy and the restaurants we were visiting. 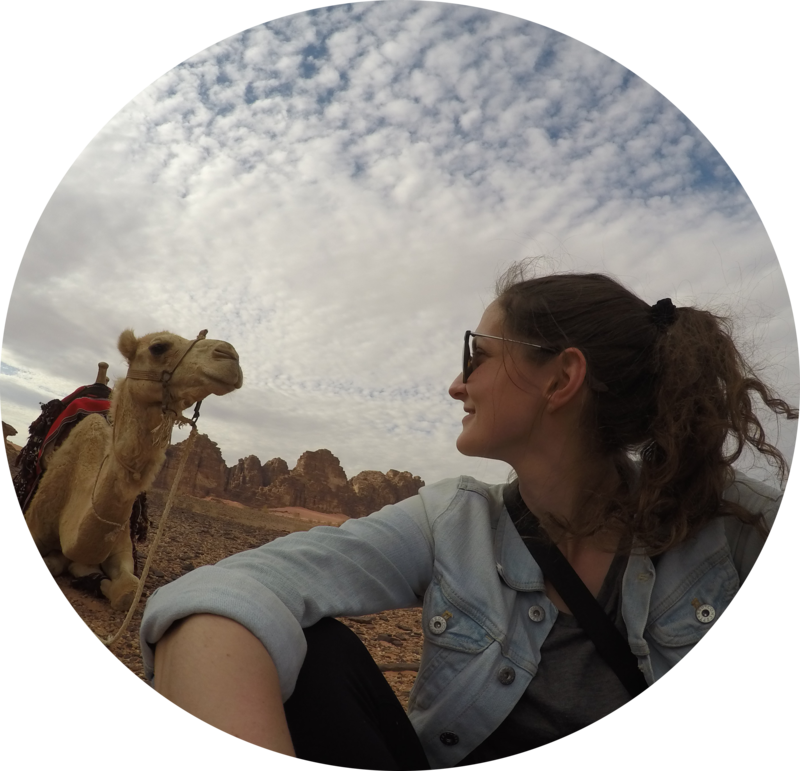 The tour might be slightly different every time you take it because the tour guides have their own favourite spots, and also, they might switch it up depending on the day. Cavalli Cafe for a cannoli and a latte. 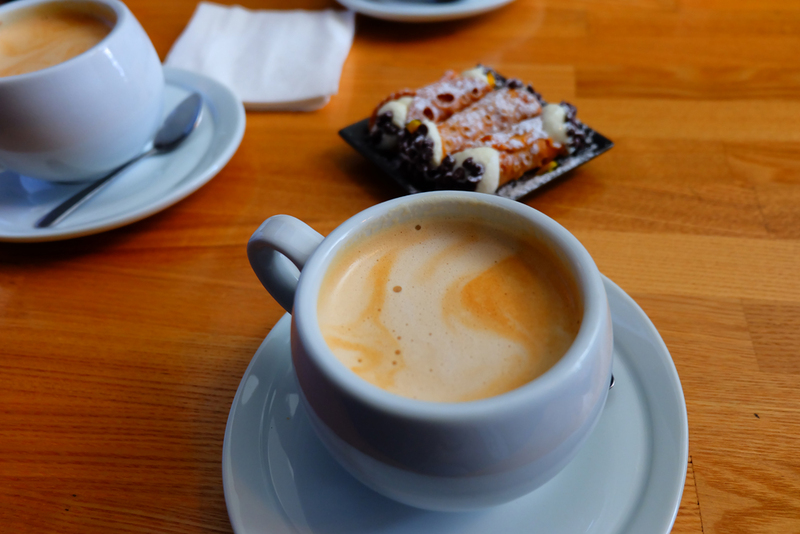 This was our guides favourite cafe in the area, but there is no shortage of long standing cafes in Little Italy. Mario’s Bohemian Cigar Store Cafe is a cute pub that has been in the area since God knows when and is a landmark to locals. Surprisingly this cute little cafe and pub serves fantastic sandwiches on fresh bread. Acquolina which was the more modern restaurant in the area with beautiful interior design and fantastic Italian eats, alongside a lengthy wine list. 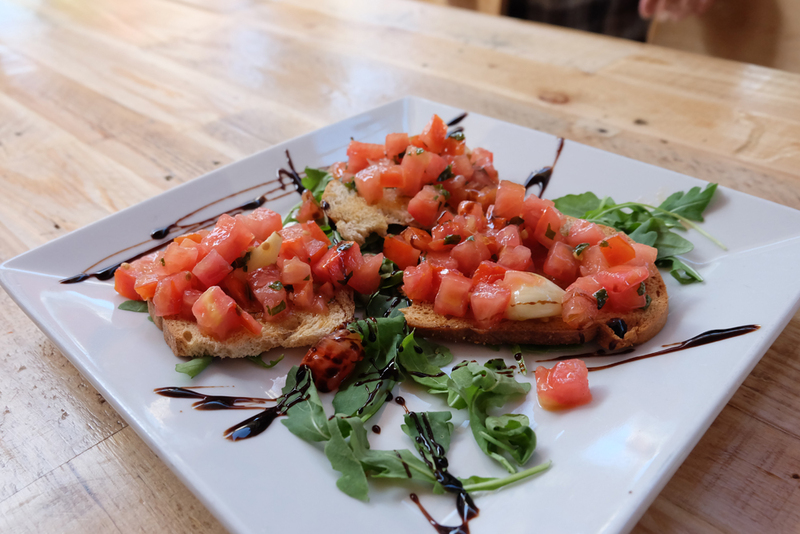 We had bruschetta at this stop! Palermo II Delicatessen is a Sicilian style deli serving fantastic charcuterie. 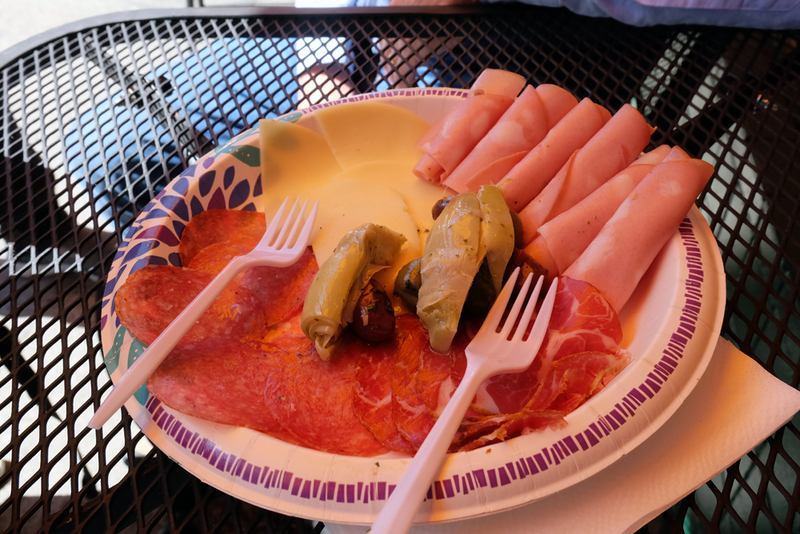 I could’ve eaten the sliced cold cuts, marinated olives and antipasto for days. 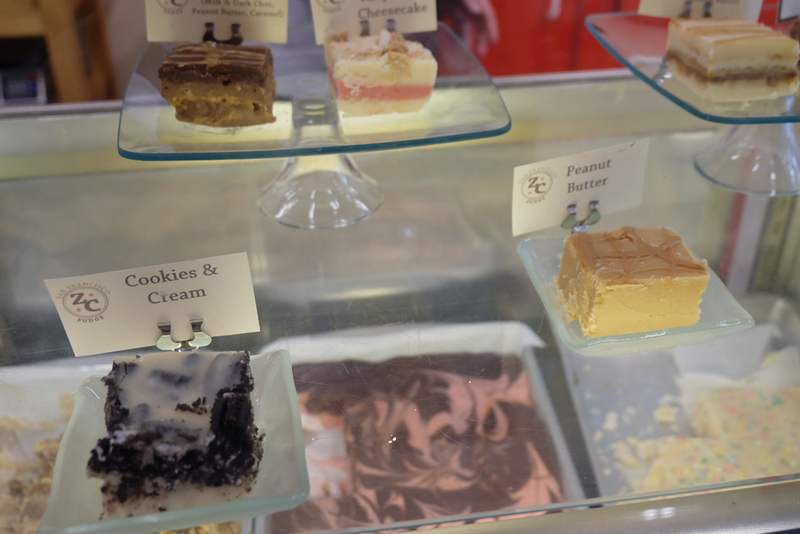 Z Cioccolato specializes in all the fun sweets you remember having as a kid but what they’re most famous for is their homemade old-fashioned fudge which was to die for. Lastly, our final stop was Mona Lisa for a slice of pizza! The pizza here was thin crust, super fresh with mozza and basil. It was delicious! The tour ended and I was comfortably full (the serving smalls were pretty small), and ready for some R&R for the rest of the afternoon. The tour only cost $59 USD (alcohol not included) and was totally worth it because it allowed you to try a ton of food in the area when you’re short on time. I wish I would’ve had time to also do the Chinatown tour with them. Oh well, I guess I’ll just need to go back soon ;)! 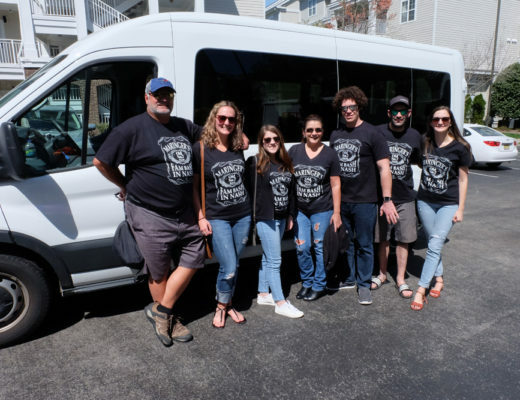 Disclaimer: My tour was provided to me free of charge by Local Taste of the City Tours to write a review on my experience, however I only write about things that I enjoyed and would recommend to others. All opinions in this piece are my own and 110% honest. Pin the below to save this post for later!